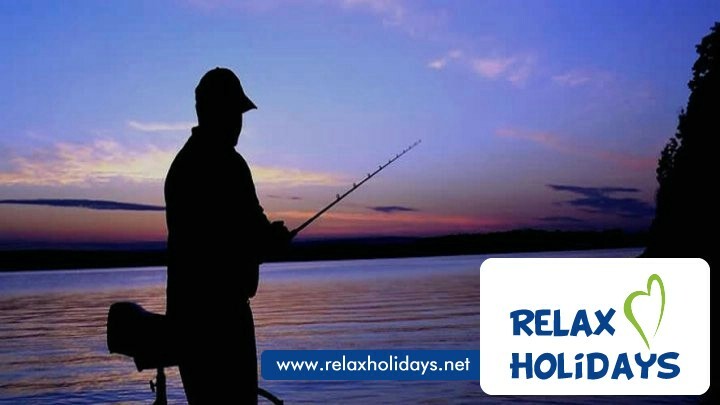 Bait your hook, drop your line direct from a Dhoni to the reef and hope for a nibble as you watch the spectacular colours of the sunset and listen to the ocean waves lap the surrounding islands. After two hours of fishing for your own supper, we prepare a delicious barbecue on a beach at Bandos Maldives. While you are waiting to barbecue your catch you will be entertained with spectacular ‘bodu beru’ (local music with drums, rhythm and dance). After dinner you can just sit and relax with your loved ones on the white powder sandy beach and watch the glittering bonfire on the shore. The coral reefs in the Maldives are inhabited by diverse marine life and are teaming with colourful fish. Snorkelling is the easiest way to enjoy the beauty found beyond the lagoon. Reef snorkelling takes place directly from the boat and is therefore suitable for stronger swimmers. Guests are advised to wear adequate sun screen. Explore the streets of this tiny and unique island city through a tour by experienced local guides. Watch the fisherman unload their catch at the bustling local fish market or wander the aisles of colourful Maldivian produce at the local market. Malé also has a number of interesting historic and religious sites that illustrate the history and culture of the Maldives. Take a walk in the narrow lanes and witness the hustle and bustle as shopkeepers, fishermen, civil servants and businessmen all go about their daily business. Step aboard our glass bottom boat and immerse yourself in a spectacular underwater world in complete comfort. 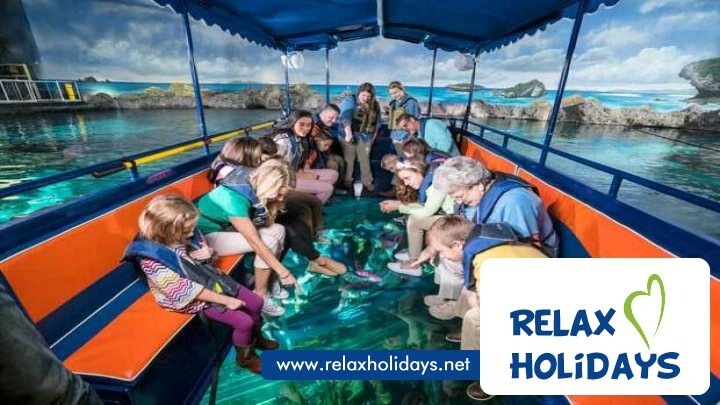 Sit back and enjoy the breathtaking scenery above and below the gentle ocean waves as you float above the colourful corals and mesmerising sea life while blissfully gliding along the crystal blue waters. 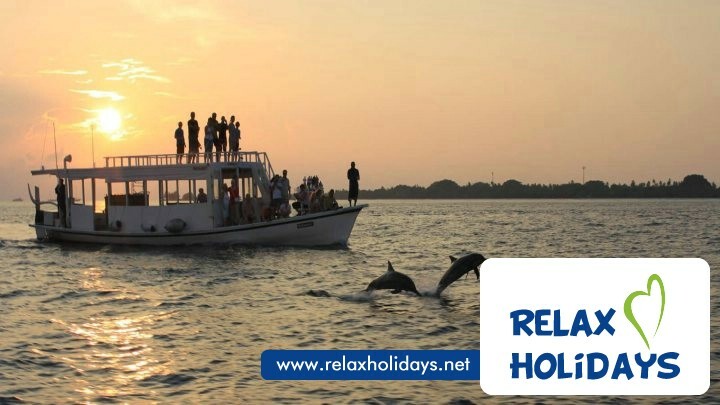 This is an ideal excursion for those who don’t want to get wet, but who still want to enjoy the splendour of this exotic expanse.